Commuters and construction workers are being promised a $100 billion pipeline of road and rail projects in Tuesday night's federal budget. Treasurer Josh Frydenberg has pledged to dispatch “cranes, hard hats and heavy machinery” across the country over the next decade. Mr Frydenberg expects the projects to ease congestion in major cities, better manage population growth, improve road safety and unlock hidden potential in regional towns. “A strong economy needs ongoing investment in roads, rail, bridges, dams and ports,” he told parliament. 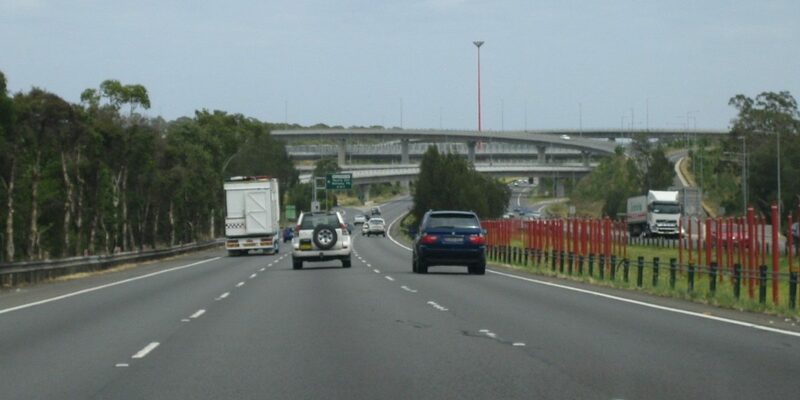 The federal government is also topping up a near-depleted $1 billion fund for “congestion-busting” projects. There will now be $4 billion to spend on “immediate, practical” measures to cut travel times in major cities, removing bottlenecks and upgrading key travel corridors. The government has copped criticism for the overwhelming number of such projects already announced in coalition-held seats. However, with a federal election due next month, its four-fold funding boost will be a welcome sign for other MPs looking to spruik local projects in their electorates. The treasurer has also announced a $500 million “commuter car parking” fund, which is expected to take tens of thousands of cars off the roads by improving access to public transport hubs. He is also promising to spend $2 billion on a fast-rail service between Melbourne and Geelong, slashing travel times in half. Money for other fast rail and major road projects has been progressively rolled out over the past few months. Billions will also be spent on road safety measures, key freight routes and access to major ports.